Penny Harvick has been employed in many facets in the dental office for nearly 45 years. She has utilized her skills as office manager, insurance and billing expert, as well as in other areas at Dental Clinic of Yuma for over 15 years. Penny is a people-person and enjoys interacting with all of our patients. Karla Felix is a certified chairside dental assistant and has been working at the Dental Clinic of Yuma for over six years! She enjoys her job and loves the everyday challenges and learning experiences with each patient. 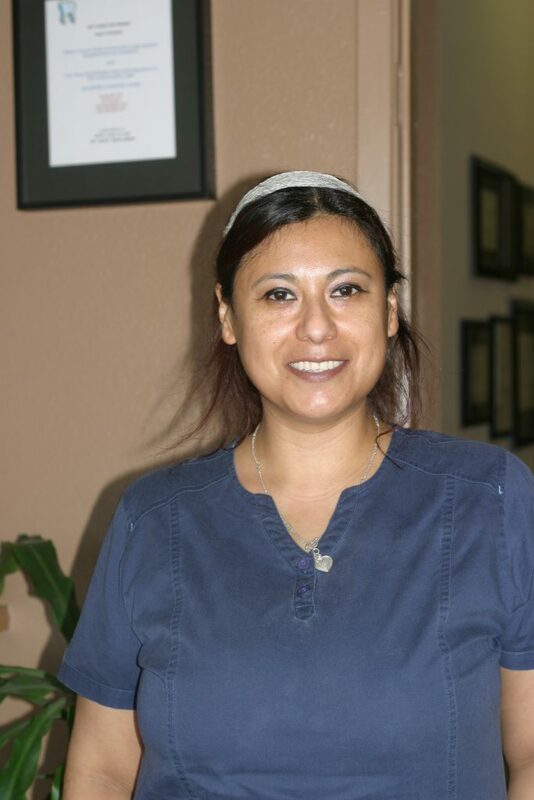 Jessica Lopez has been a certified chairside dental assistant for ten years, over 6 of them – right here at Dental Clinic of Yuma! She loves interacting with her patients, each day providing a new and challenging experience. 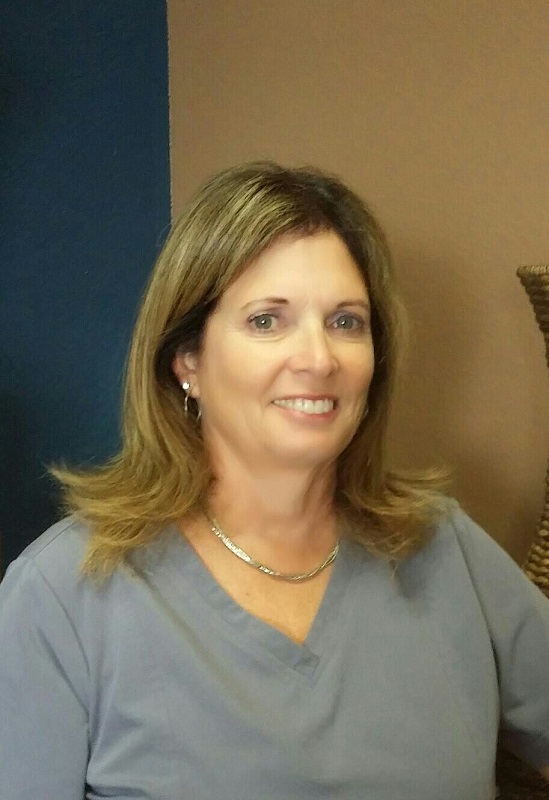 Tracy is a registered dental hygienist who joined our team in October, 2015. Tracy’s focus is to provide optimum oral health care for her patients in a comfortable, friendly and fun environment. Karla joined our team as a dental assistant in December 2017. She approaches all aspects of the dental profession with a bright smile and friendly attitude. Karla enjoys the everyday challenges with each patient and their care.